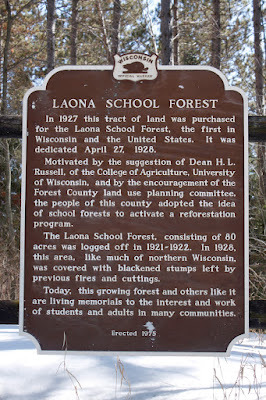 In 1927 this tract of land was purchased for the Laona School Forest, the first in Wisconsin and the United States. It was dedicated April 22, 1928. Motivated by the suggestion of Dean H.L. Russell, of the College of Agriculture, University of Wisconsin, and by the encouragement of the Forest County land use planning committee, the people of this county adopted the idea of school forests to activate a reforestation program. 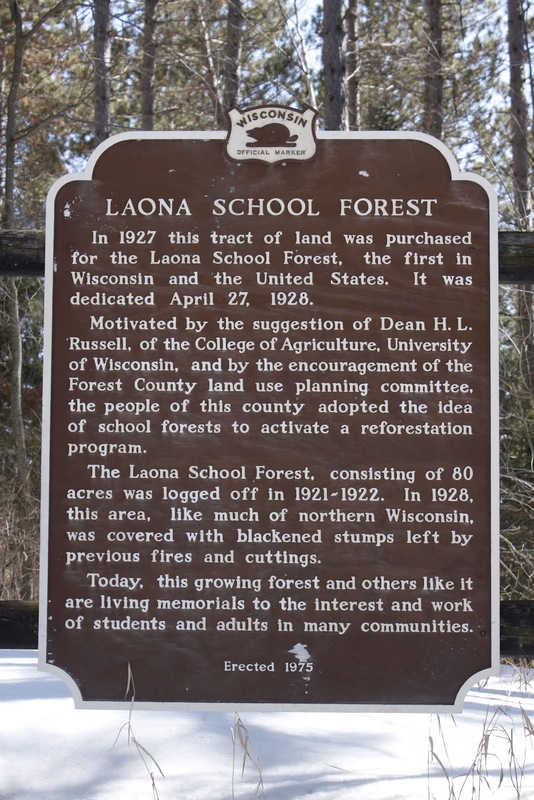 The Laona School Forest, consisting of 80 acres, was logged off in 1921-1922. In 1928, this area, like much of northern Wisconsin, was covered with blackened stumps left by previous fires and cuttings. Today, this growing forest and others like it are living memorials to the interest and work of students and adults in many communities. The marker is located at a highway pull-off on northbound Oak Street / State Highway 32, south of its intersection with Starks Settlement Road, Laona, Wisconsin 54551. 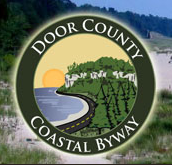 NOTE: The marker is located within the Nicolet National Forest. See also, Wisconsin Conservation Corps, also at this location. Thank you for this website. Very informative. 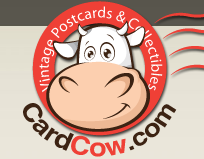 Have used it twice today. Wonderful when you don't have time to stop but are curious about the marker. Will use it more often now that we know about it. Wonderful pictures! Thank you for your lovely comments!! I'm glad you're enjoying the website.